Stay connected, and also watch out for our upcoming blog! 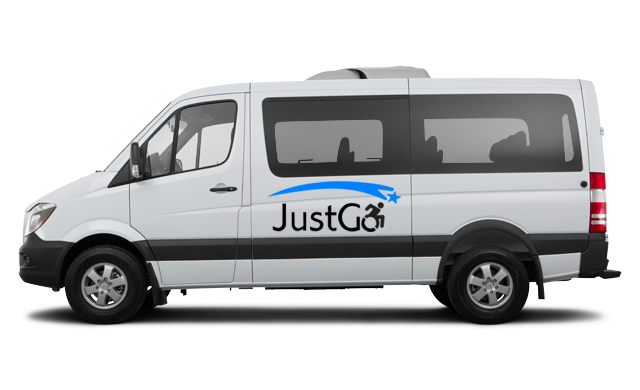 JustGo! is THE affordable option for high-quality NEMT transporation. Excellent service, and reasonable rates keep us at #1. Our well trained drivers not only get you to your destination, but are also focused on safety and comfort. We are open 7-days a week, 365 so you can get where you want to go without worrying about when! Can I ride in my wheelchair? Can a family member or care professional ride with me? Yes, and in many cases they may sit directly beside you. Sundays and holidays by appointment only. © 2019 JustGo! Accessible Transportation Inc.